Baffle Bulk Bags (also called Baffle FIBCs or Q Bags) are an ideal way to save money through maximising the amount of material you are able to transport in one go. 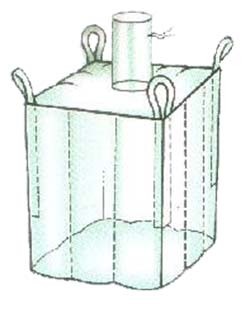 When filled, ordinary Baffle Bags, Q-bags can bulge out at the sides, due to the internal pressure of the material being packed. This gives the bulk bags a somewhat ‘inflated’ look, with the sides tending to bow outwards. In many instances this is not an issue but where you need to make sure that you get the most number of bags into a limited space this can create problems. 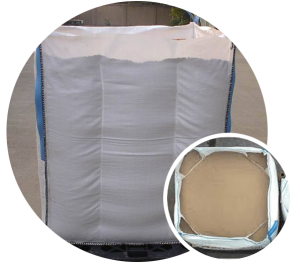 The answer to this is the Baffle Bulk Bag – Simply put, these FIBCs or Q Bags, are manufactured with sections of lightweight material stitched into the sides to reinforce the bags structural integrity. 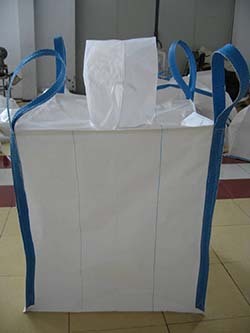 The result is that these types of bulk bag retain their square shape and do not bow outwards when filled. With being able to retain their square shape Form Stable Baffle Bulk Bags allow you to pack more of them into a set space – this has the benefit of being able to reduce transport costs by up to an amazing 25% over standard Bulk Bags. In addition, FIBCs or Q-Bags can be provided with net baffles, to aid the flow of difficult materials into the corners, thus maximising their capacity. 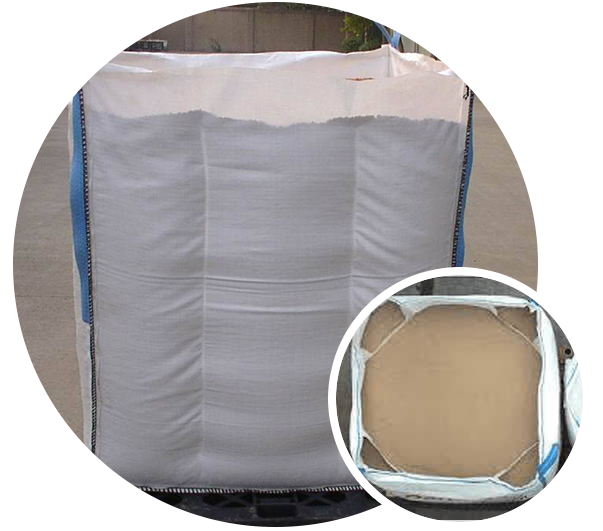 Whether you are looking to increase payload or simply to improve the stability of your packed product, we offer a full range of Baffle Bulk Bags.